For more than a decade, Jawbone has developed human-centered wearable technology and audio devices unparalleled in their technical innovation, ease-of-use and sophistication of design. 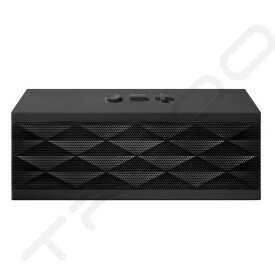 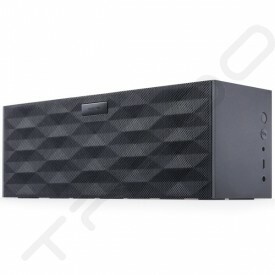 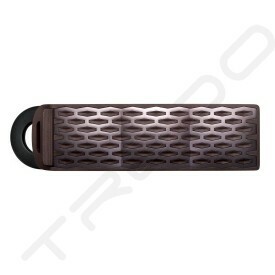 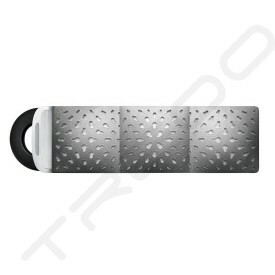 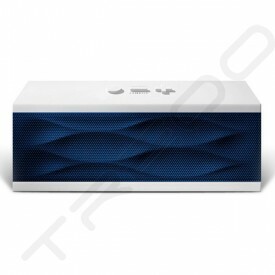 A 2010 IDSA Design of the Decade winner, the company is the creator of the award-winning and best-selling Jawbone ERA and ICON Bluetooth® headsets; NoiseAssassin® technology, the world's first and only military-grade noise-eliminating technology; and the JAMBOX wireless speaker and speakerphone. 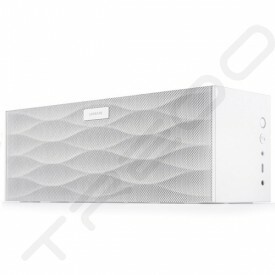 Jawbone is privately held and headquartered in San Francisco. Jawbone is a privately held company funded by Sequoia Capital, Khosla Ventures, and Andreessen Horowitz.